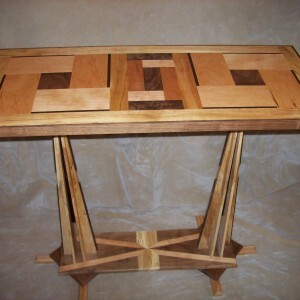 I do all the work myself, and deal directly with all my clients throughout the entire process. 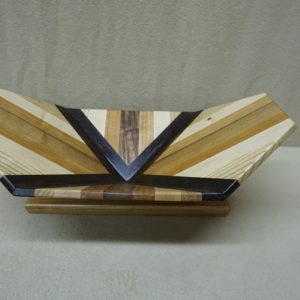 Please browse the aisles of my Shop with me and enjoy the natural beauty of wood. 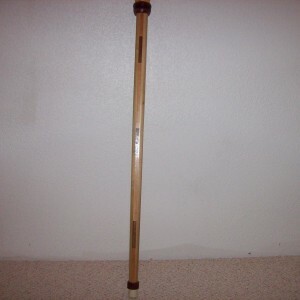 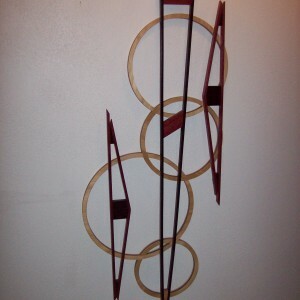 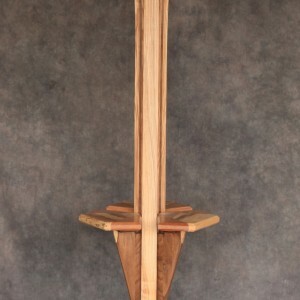 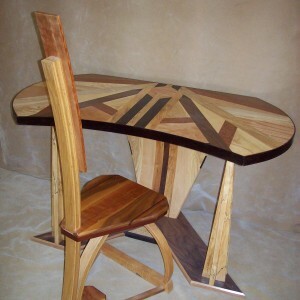 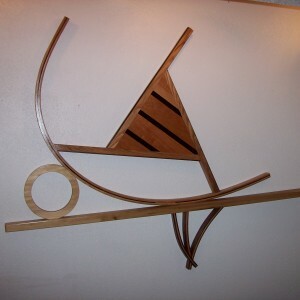 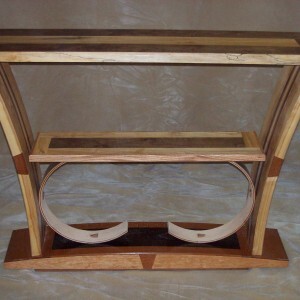 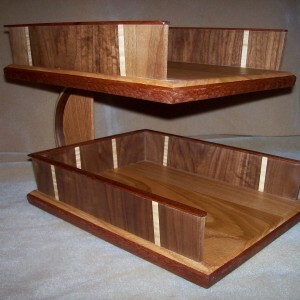 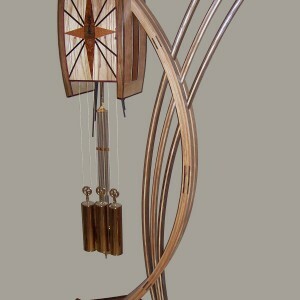 I offer woodworking lessons if you are interested in building something beautiful yourself. 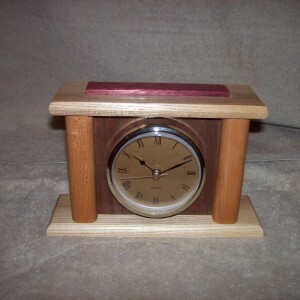 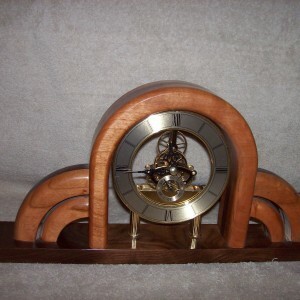 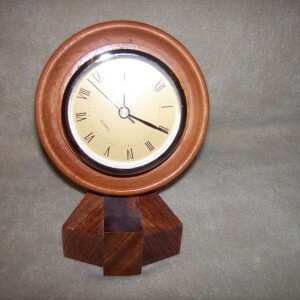 This cherry wood clock is perfect for your desk or office. 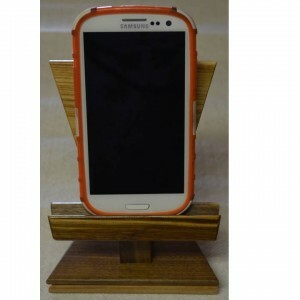 One of a kind wood phone holder made from walnut and ash. 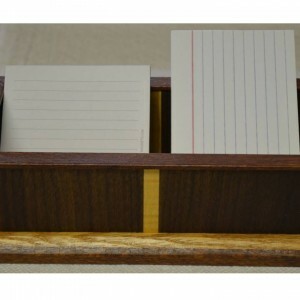 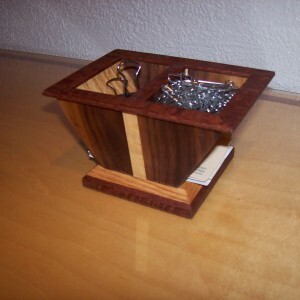 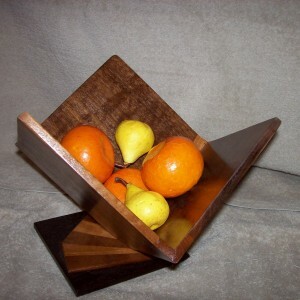 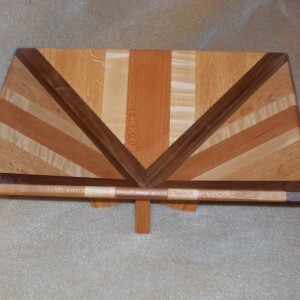 This wood valet is made from walnut and oaked inlaid with maple and walnut. 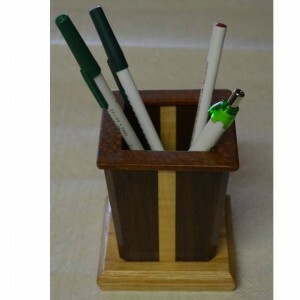 Wood pencil cup made from walnut and oak topped with leopard wood and inlaid with maple. 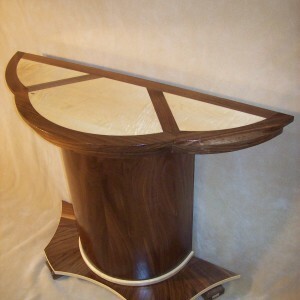 Unique shaped table with curves made from walnut and maple.